AIDSWatch is the largest annual constituent-based national HIV/AIDS advocacy event in the nation. 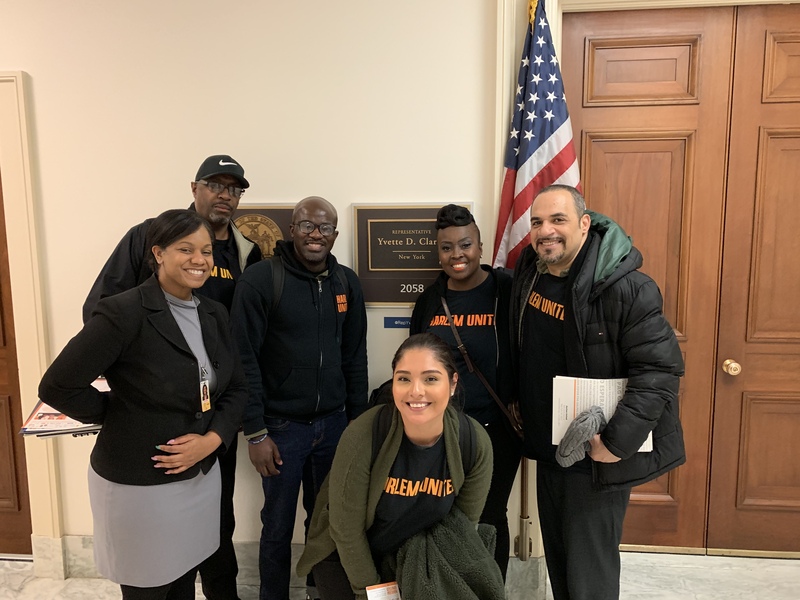 AIDSWatch provides the space for people living with HIV and their allies to meet with members of Congress and to educate them about the important issues at stake for people living with HIV in the United States. 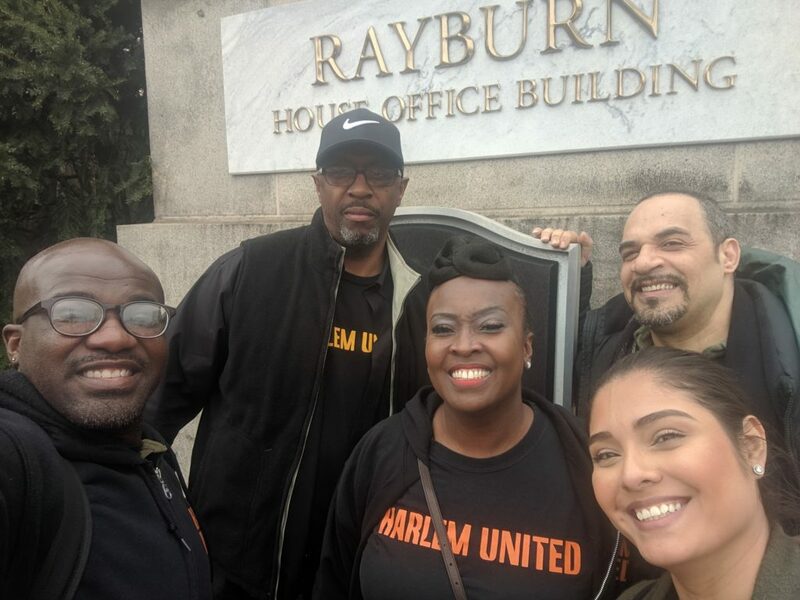 Tuesday, April 2, we went to D.C and had a great discussion around the continued funding of healthcare for the under-served, Hepatitis C treatment, and services for our clients. AIDSWatch 2019 was an amazing conference filled with so many necessary conversations and we were able to take our message directly to our legislators and decision makers and let our voices be heard! Want to see more pictures from this years AIDSWatch? Click here. No Replies to "AIDSWatch 2019"